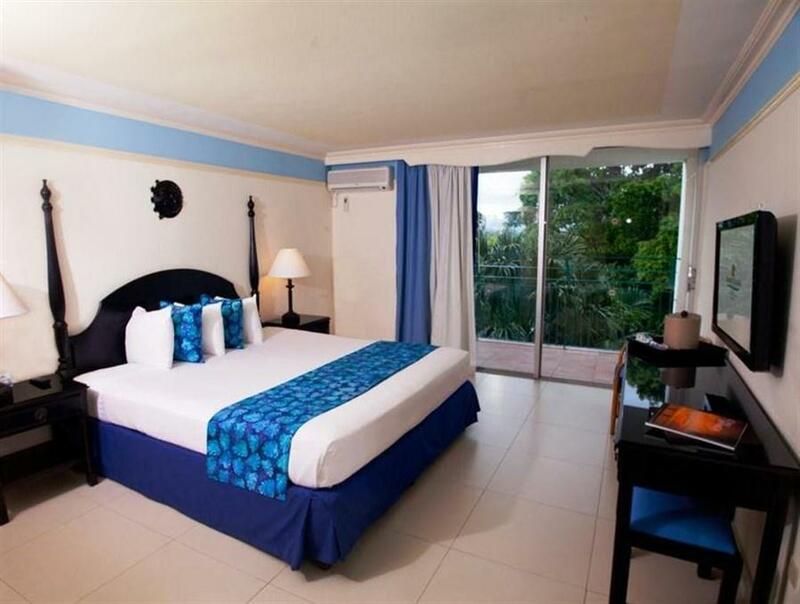 ﻿ Best Price on The Oasis at Sunset in Montego Bay + Reviews! This charming all-inclusive resort is located right on the coast in Montego Bay and offers an on-site spa, a private beach and a pool. Guests also have access to a neighbouring waterpark. The Oasis at Sunset boasts modern rooms with a flat-screen TV, free Wi-Fi and a private bathroom with a shower and toilet. They are totally air-conditioned and also come with a private balcony or patio. Unlimited a la carté dining is included in the room rate at this resort, which offers Italian, Caribbean and Asian cuisine. There is a snack bar, and guests also enjoy a swim-up bar and room service. 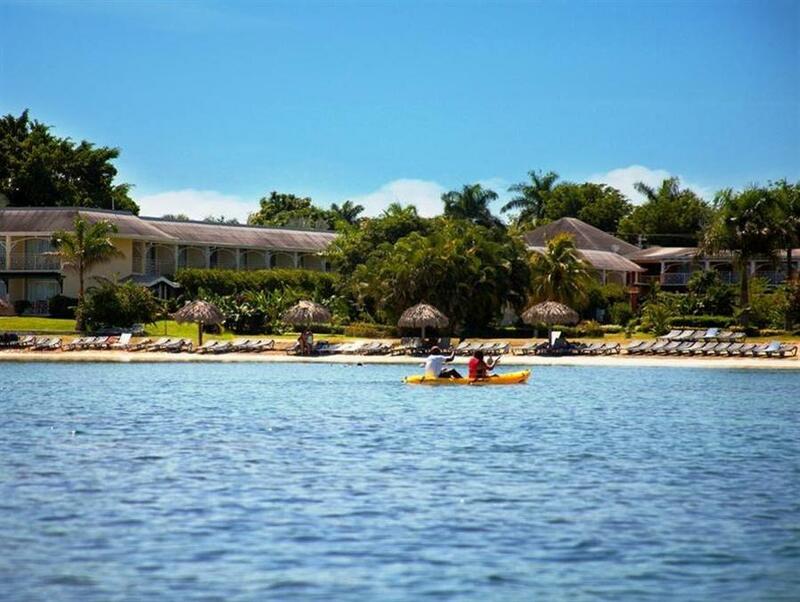 Activities like water sports, nightly entertainment and scuba diving are available at the property, and the resort also offers yoga and Pilates lessons, plus kayaking and billiards. 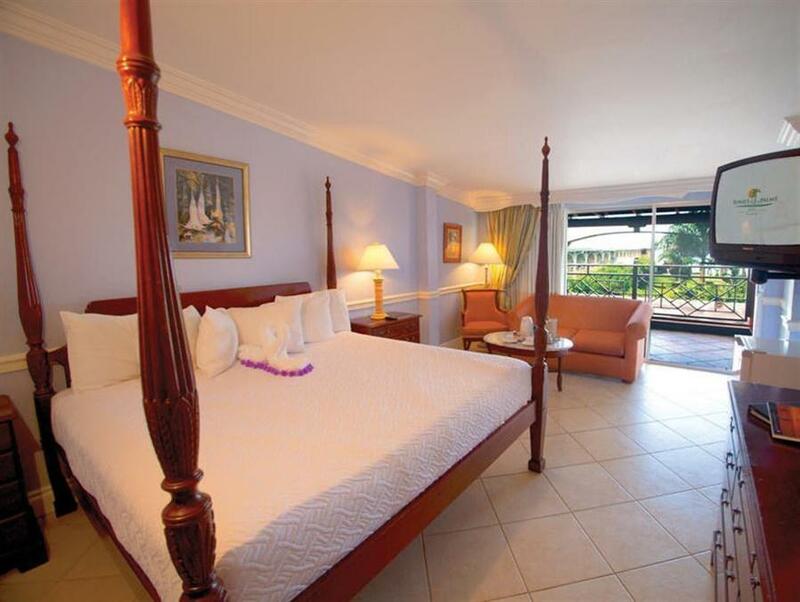 The city’s “hip strip” party area is a 10-minute drive from The Oasis at Sunset, while Sangster International Airport can be reached in a 15-minute drive.